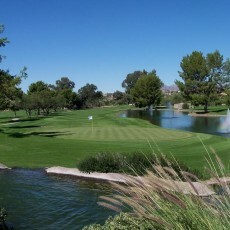 Oro Valley Country Club is an 18-hole par 72 golf course in Tucson, Arizona. This layout plays quite long from the back tees. Modestly difficult, the golf course definitely rewards good shots and will sometimes be forgiving of bad ones. 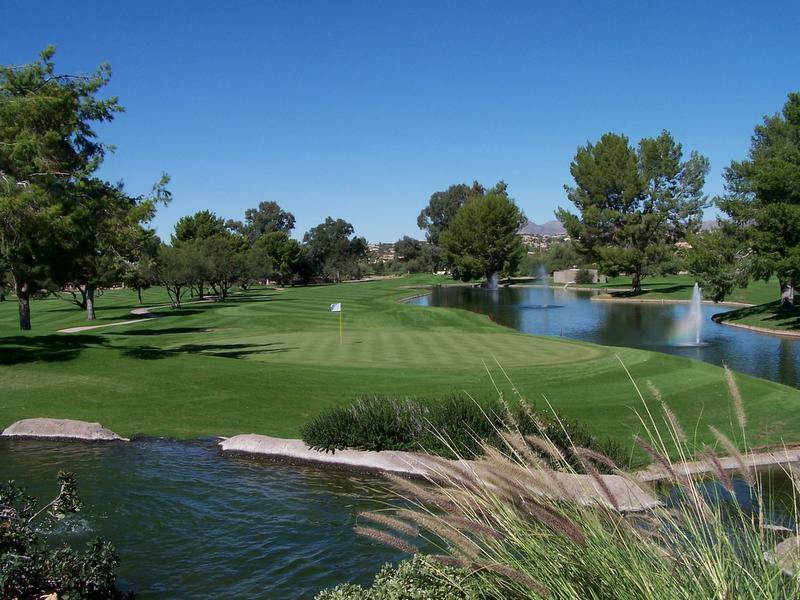 Online tee times may be available at Oro Valley Country Club or at nearby golf courses, often at a substantial discount from the going green fees rate. Although our data on this site is typically valid, occasionally there will be errors. If you notice any inaccurate facts, please fill this out. Beneath this text, aerial imagery should load of Oro Valley Country Club at 300 W Greenoch Dr, Oro Valley, AZ 85737. If you can't find the course, try panning around and looking at the surrounding area.